NYC may be known as the Big Apple, but when it comes to chocolate, the apple takes a back seat. Some of the country's best chocolate shops are sweetening up the city with their unique and decadent offerings, causing city dwellers to drool. Here are a bunch to try out when your sweet tooth starts to send that unmistakable "I need sugar" signal to your brain. Enjoy! 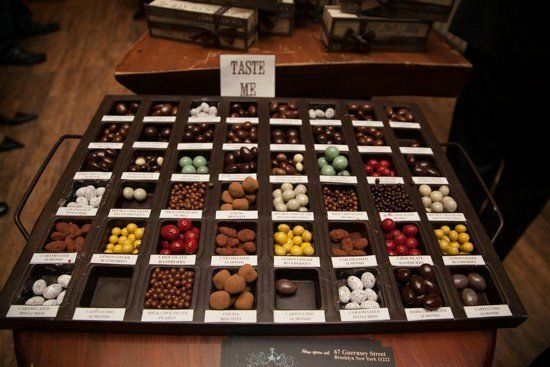 Brooklynites are going bananas (chocolate-covered ones at that) over Cacao Market by MarieBelle – a "chocolate apothecary" that features some of the finest chocolate confections a chocoholic could ever crave. From ganache to chocolate bars and balls to caramels, Cacao Market's treats are gourmet, artisanal, and simply delicious. Mint chip malt balls are unique and refreshing, the rum raisin chocolate bar is divine, and double chocolate bacon pretzel bites ought to be a sin. Don't pass up a mug of Aztec Hot Chocolate while the weather is still brisk. Stop in, seduce your senses, and leave feeling like you've won the chocolate lottery. With two locations in NYC, Kee's Chocolates is giving Manhattanites a taste of batches of the best chocolates in the city. 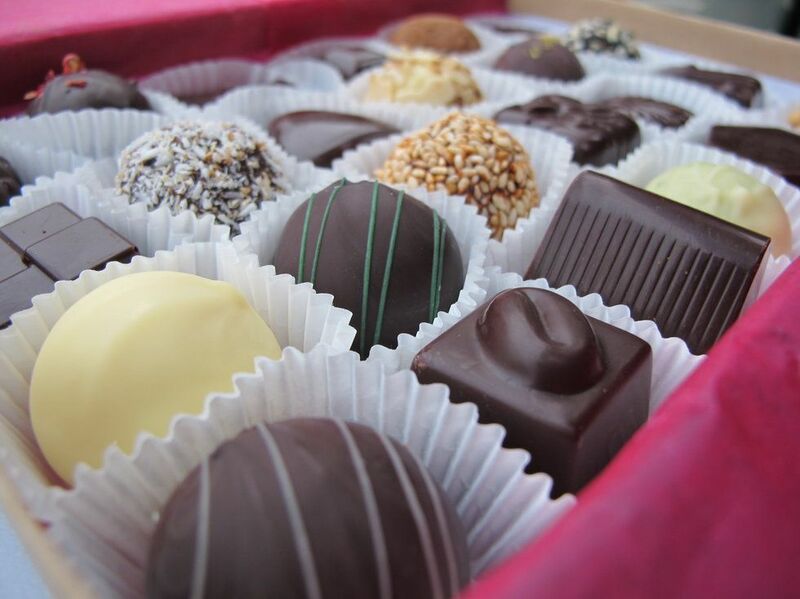 Freshly made each day and varied based on which ingredients are available, Kee's Chocolates is all about quality. Their chocolates are like none other, with creative flavors like balsamic (dark chocolate ganache with balsamic vinegar and pecans); blended pepper (four different peppercorns with dark chocolate ganache); blood orange (dark chocolate truffles with fresh blood orange infused with cream and Grand Marnier); and green tea (white chocolate truffles rolled in green tea powder), among dozens more. Kee's Chocolates makes macarons too in flavors like key lime, truffle oil, mint mocha, and sesame. The key to the perfect treat? Kee's Chocolates! 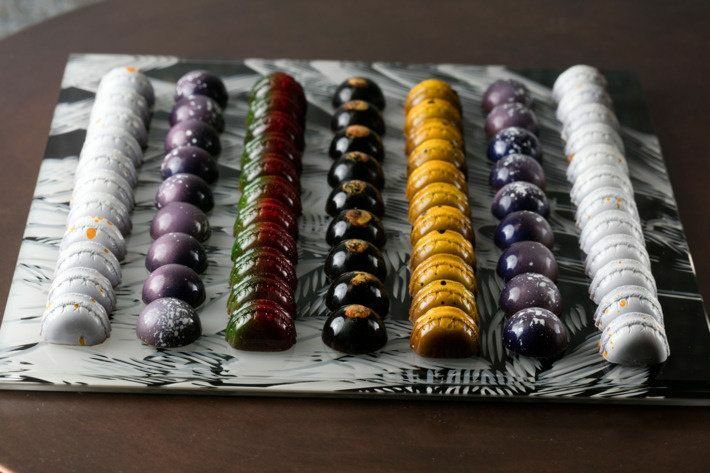 The pastry chef of Gabriel Kruether Restaurant in Bryant Park, Marc Aumont is the force behind Kruether Handcrafted Chocolate, a space so special, even the biggest chocolate connoisseurs can't believe their palates. The flavors are indescribable, and the pairings are perfect, making each morsel a magical and mouthwatering experience. You must try Kreuther's specialty bonbons in flavors like dulce de coco with pineapple, and butternut squash with nutmeg. If pralines are your passion, indulge in almond hazelnut vanilla or peanut salted caramel. The chocolates are just as impressive – pick from honey saffron, gingerbread, Costa Rican coffee, or barrel aged stout, to name a few fabulous flavors. Bring home a box of cheesecake macarons or a jar of house-made hazelnut spread. They sell pastries too, so consider your visit to Kreuther Handcrafted Chocolate your "cheat day." Everything at Stick with Me is made in small batches, bringing handmade hard work to your fingertips and through your lips. 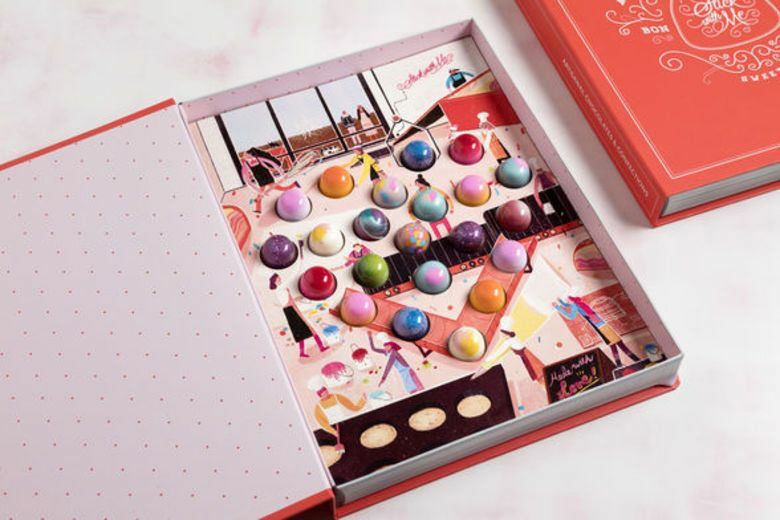 The small shiny glazed bonbons are elegantly crafted and decorated (they take three full days to make) and packaged in creative "book boxes," each telling a tale of temptation, holding 6, 12, or 24 bite-sized pieces of perfection. The bonbons are filled with flavors like passion fruit, mint, bourbon-maple-pecan, and praline, making each one special… but who could eat just one? Stay tuned for more offerings from Stick with Me; they plan to begin crafting caramels, truffles, mini candy bars, and other confections. We know they'll be worth the wait, and we'll stick with you, Stick with Me! 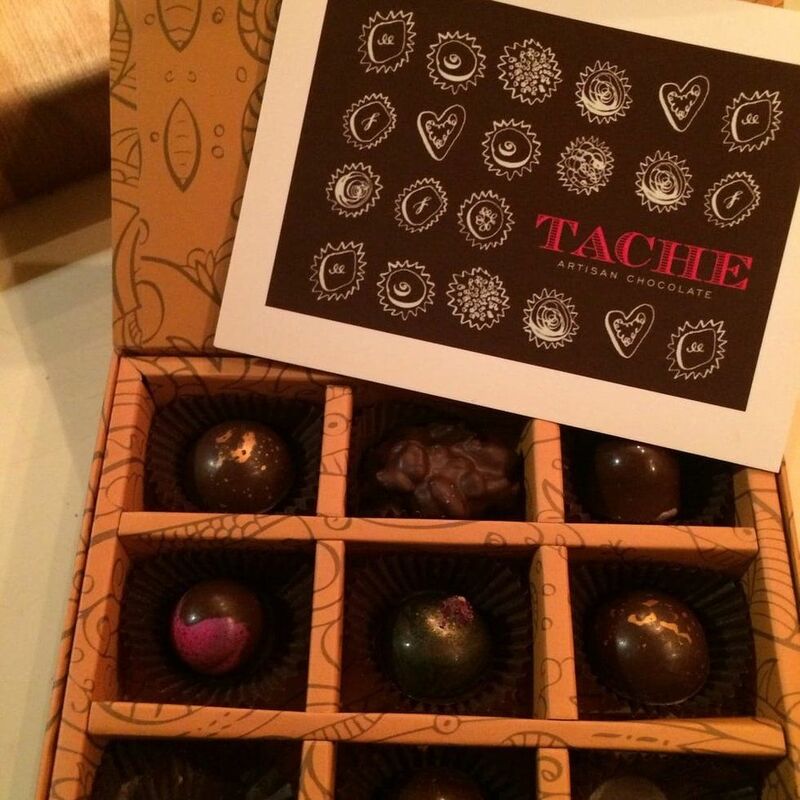 Drop by Tache Artisan Chocolate and experience some of the finest artisan chocolates on the East Coast where every morsel is hand-crafted and innovative. Truffles, clusters, bars, you name it, Tache Artisan Chocolate is a New York spot that's a must-visit for those with even the slightest sweet tooth. Try something out-of-the-box like their Moroccan 5 spice truffles, the French rose bar (French rosewater infused in a dark chocolate ganache), passionfruit and mango caramel truffles, or spiced chocolate bark. Get whimsical with chocolate covered puffed cereal pops or celebrate life with a box of champagne truffles. If you want to learn how to make your own chocolates, Tache Artisan Chocolate holds chocolate-making classes where you can learn the basics and bring home your own creations… if you don't devour them on the walk home! Rich and creamy, smooth and silky. Chocolate is the only thing that can make New Yorkers slow down for a moment and take pleasure in perfection.